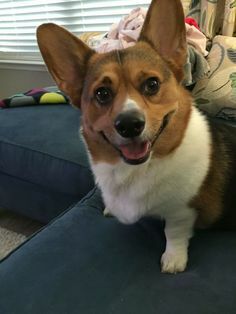 Love this series. 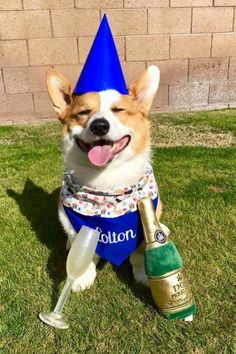 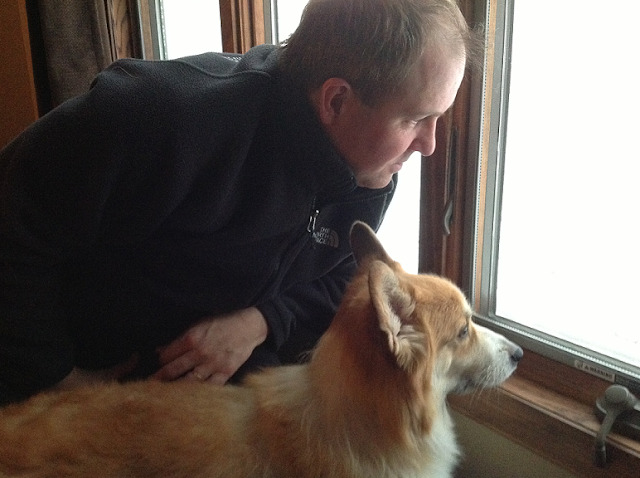 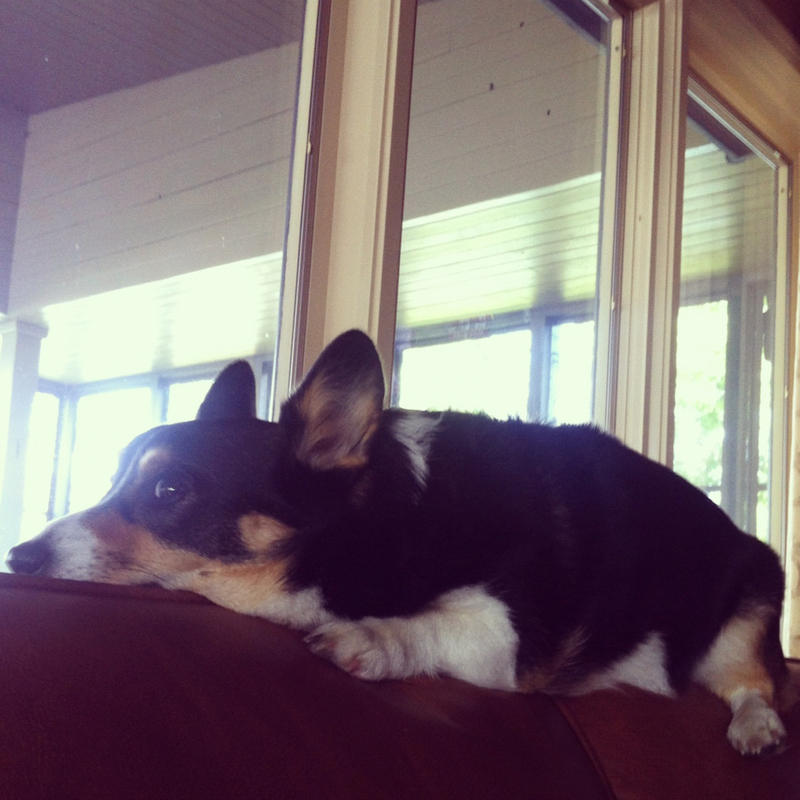 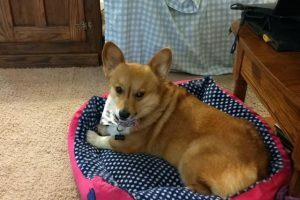 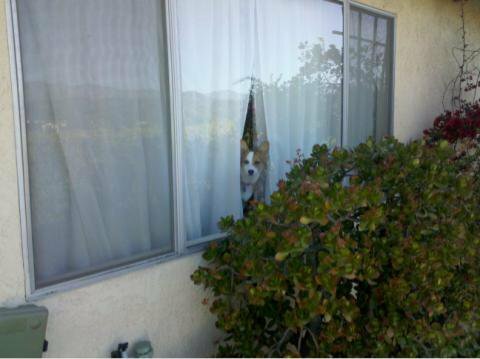 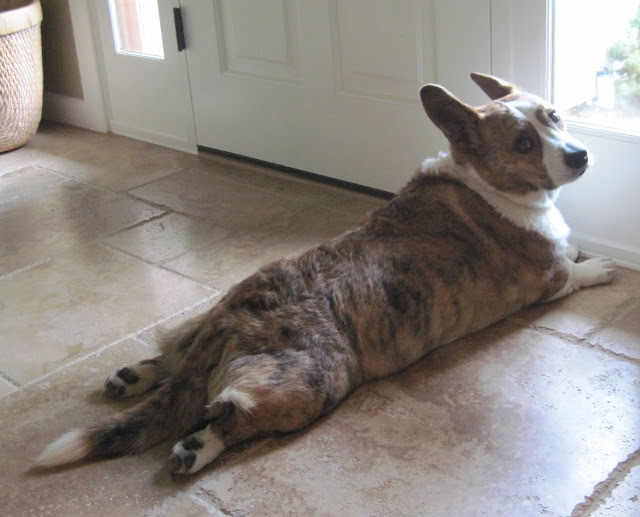 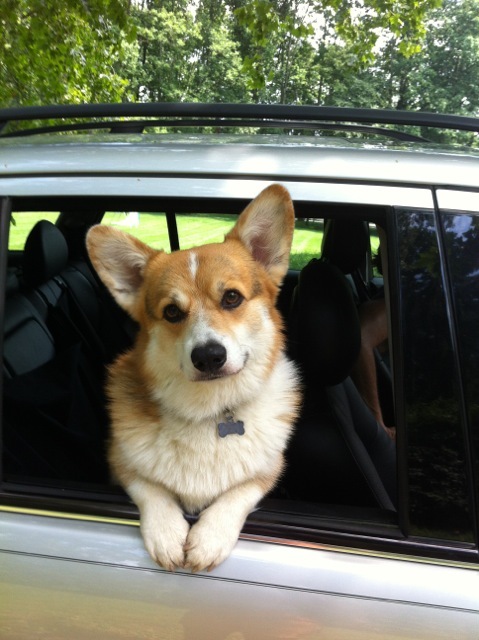 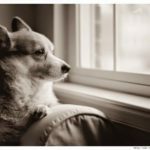 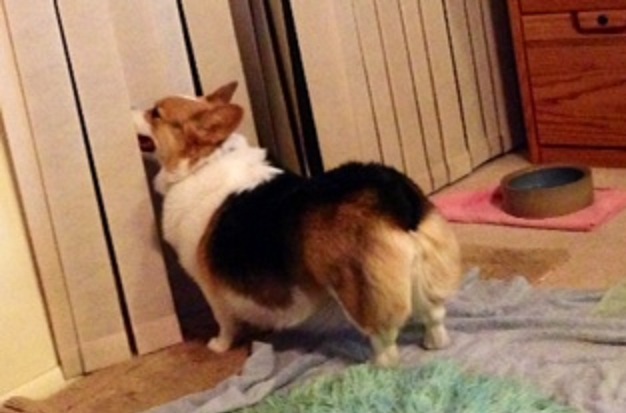 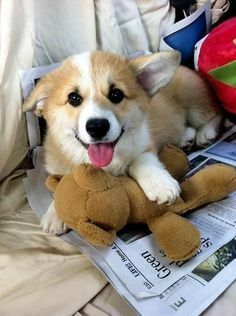 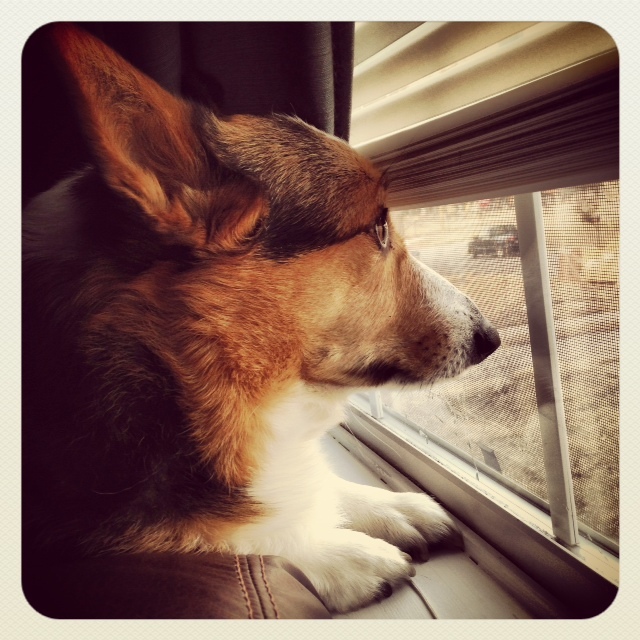 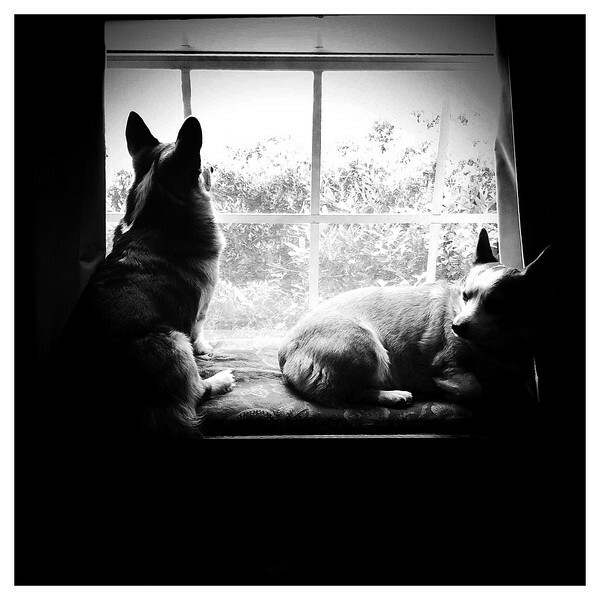 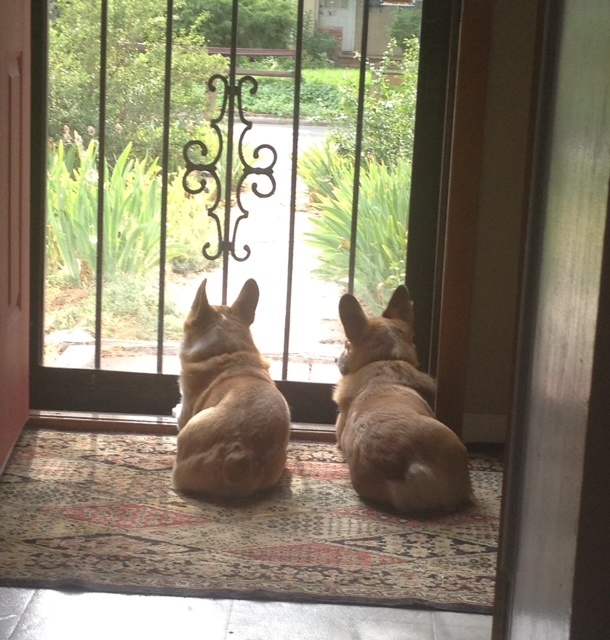 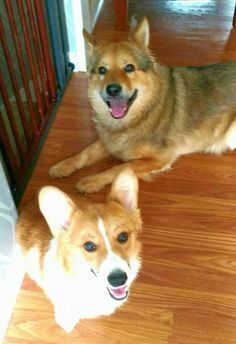 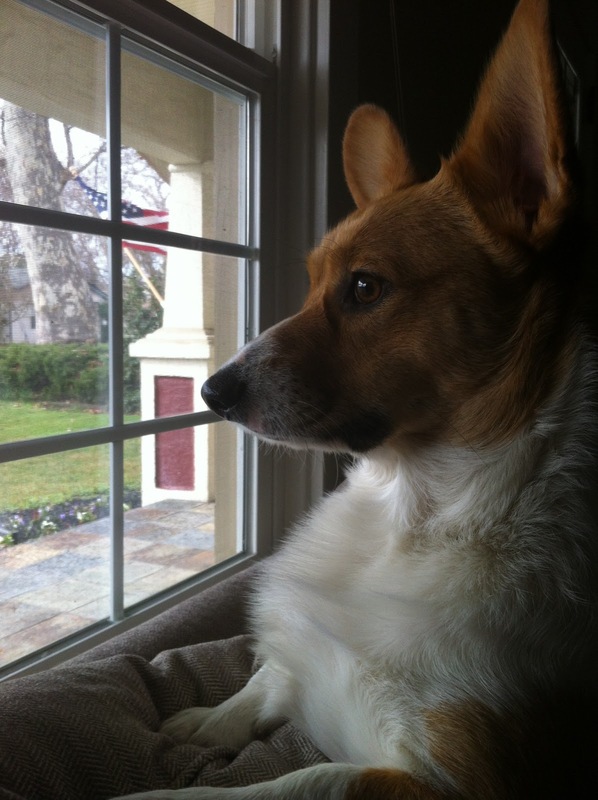 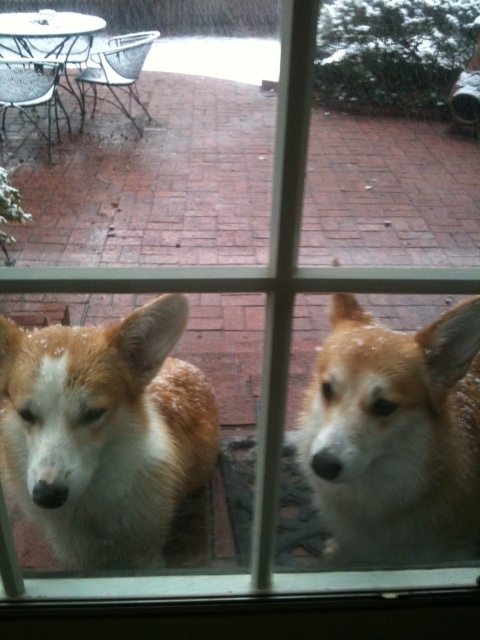 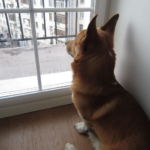 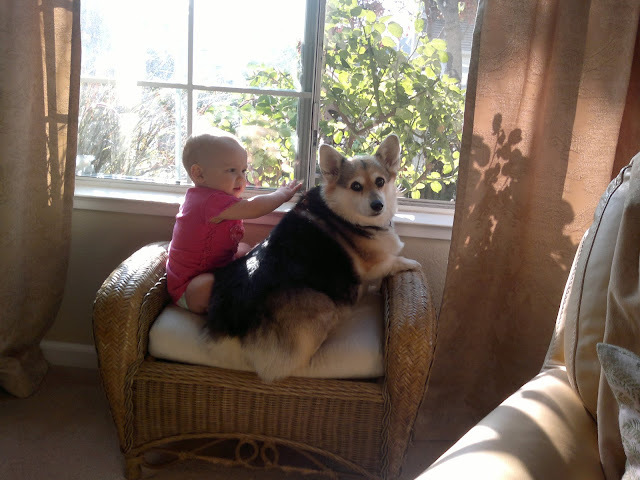 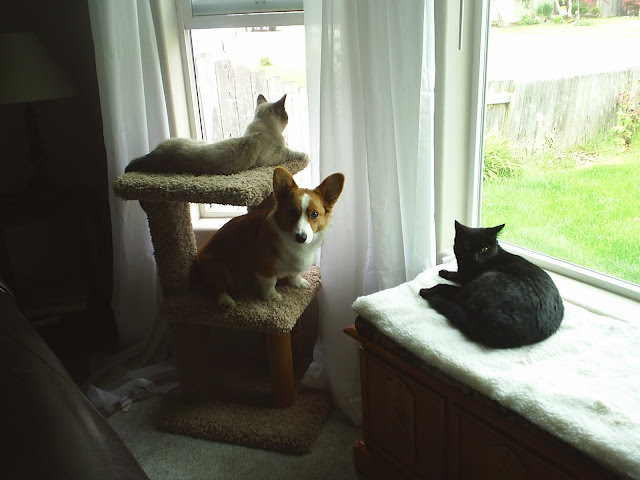 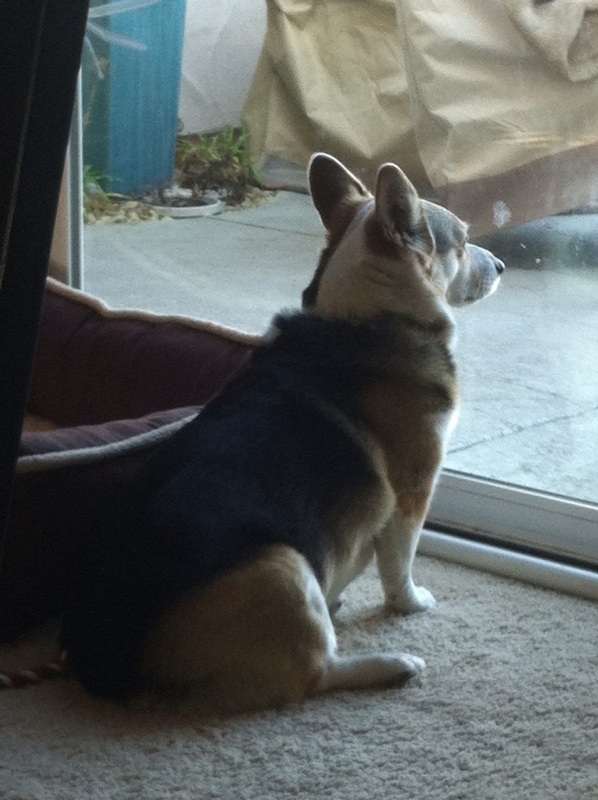 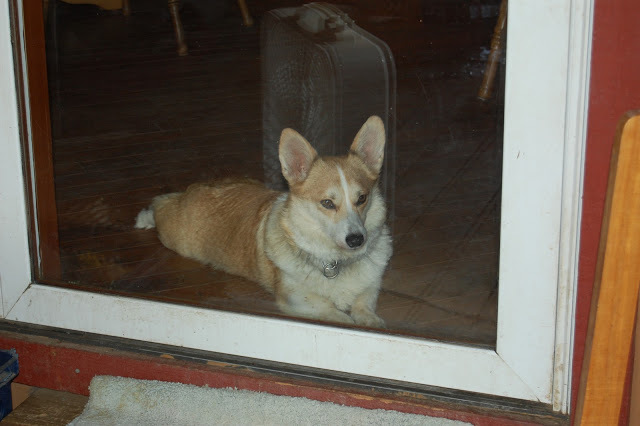 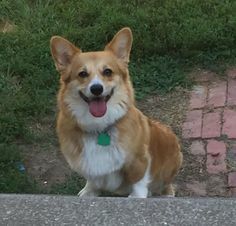 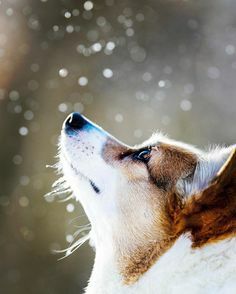 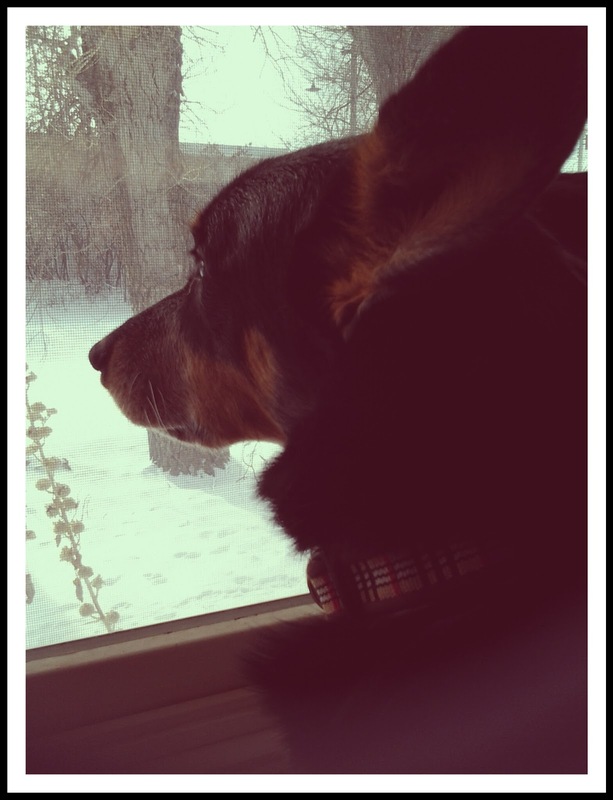 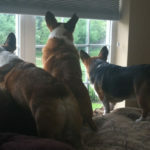 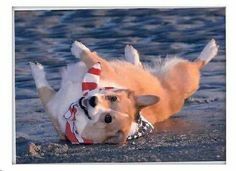 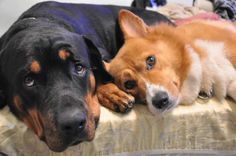 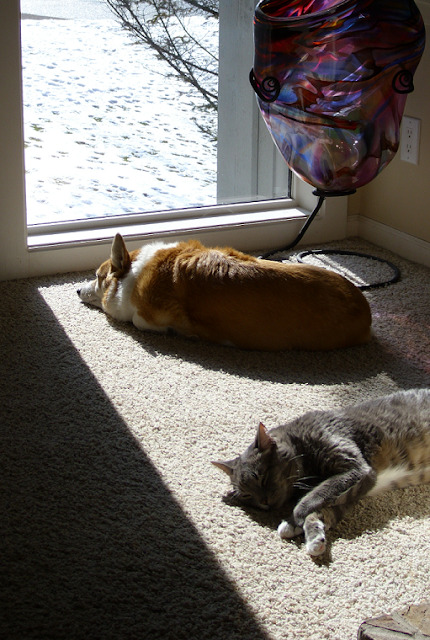 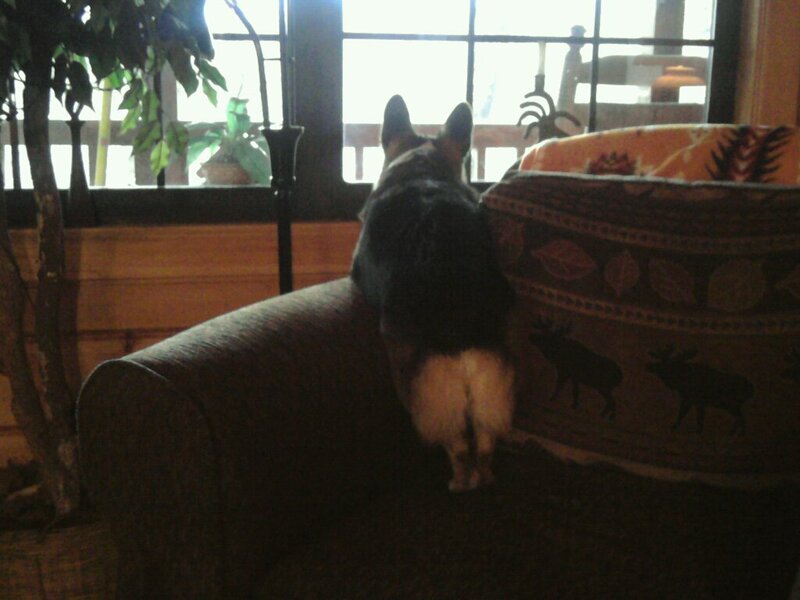 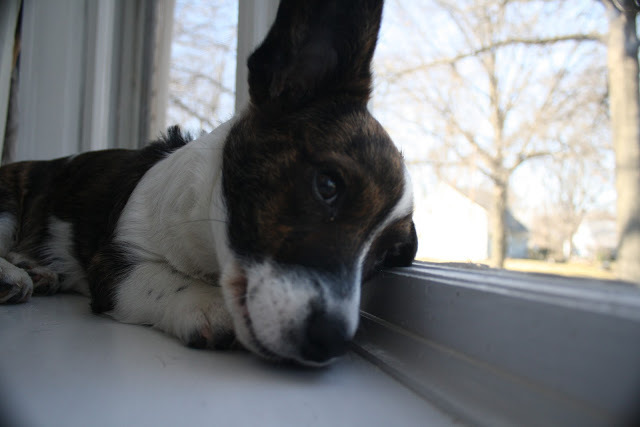 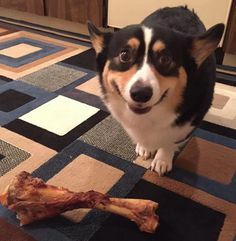 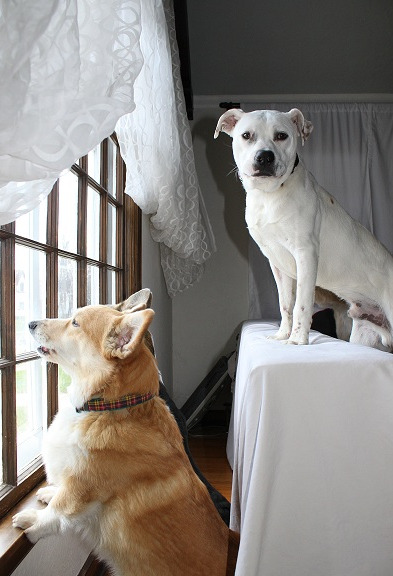 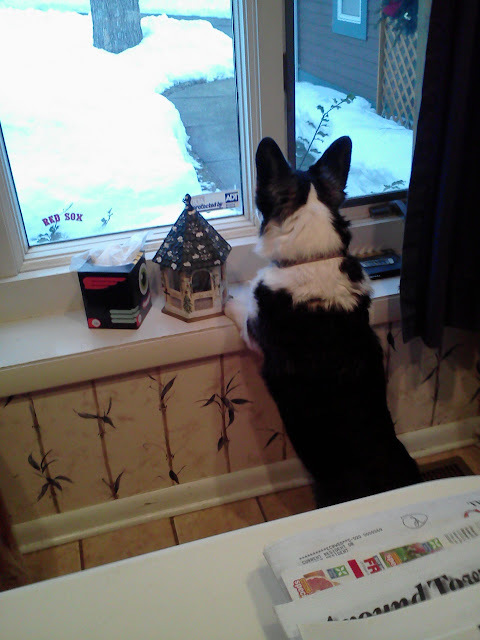 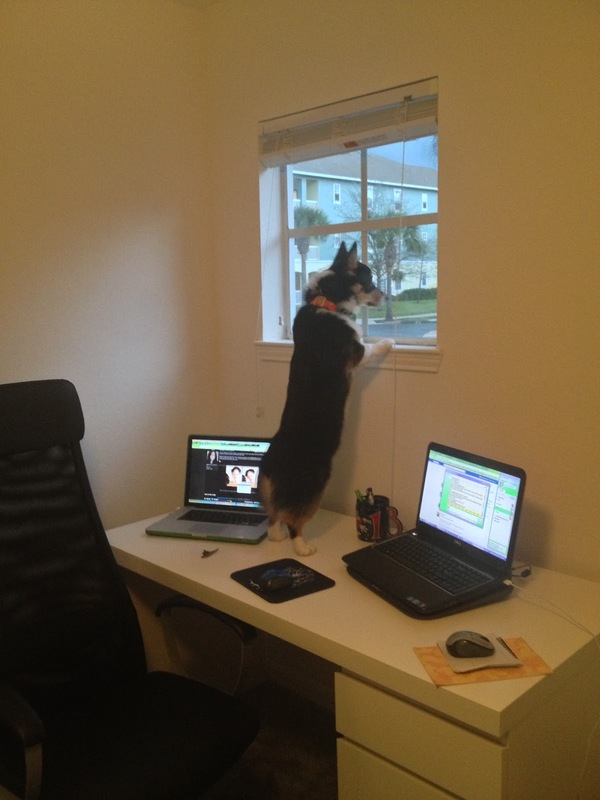 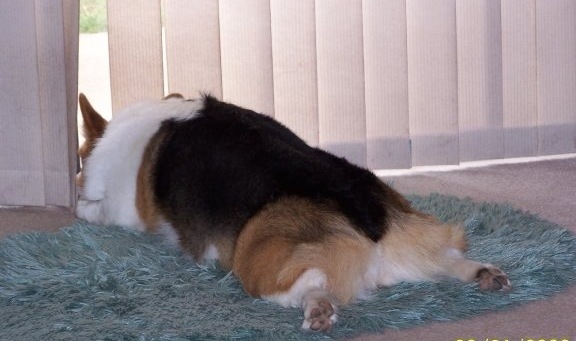 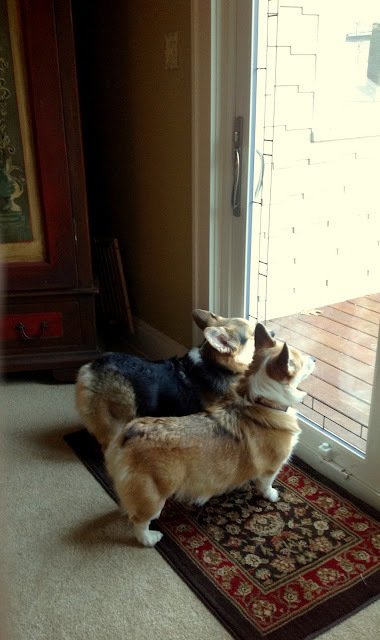 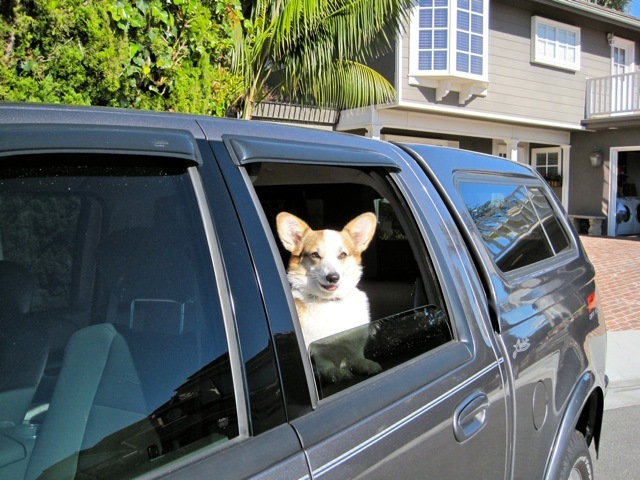 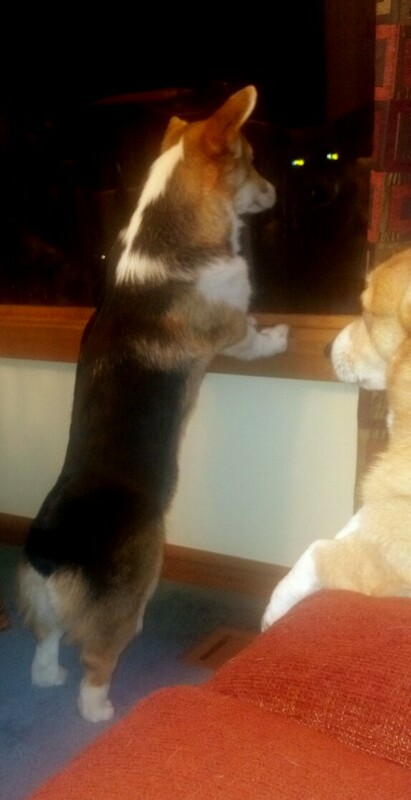 Corgis are great watchers. 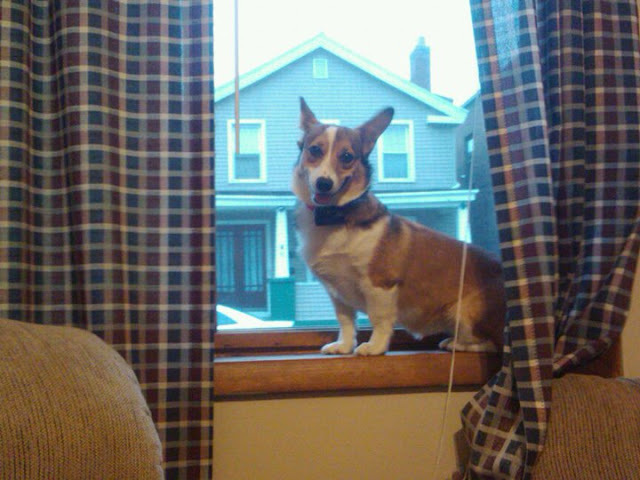 I have great window pic I can send you. 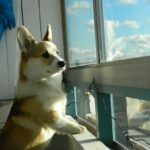 How do I do it?